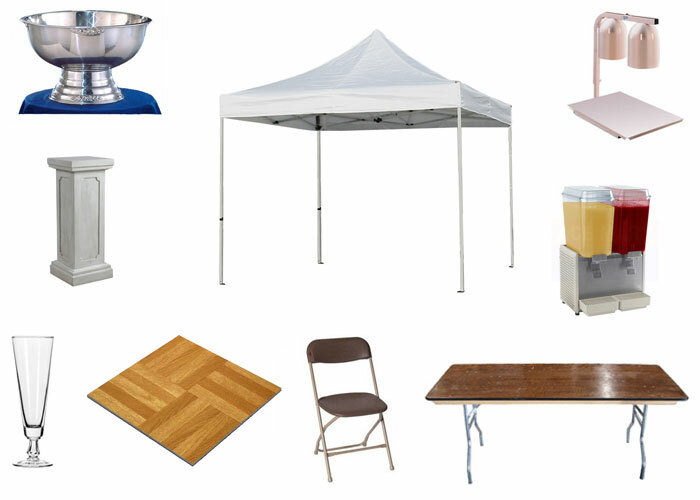 Grand Rental Station serves the Minneapolis metro area with the finest party rentals and stellar customer service. Our knowledgeable staff is eager to assist you with your event. From our convenient location in Elk River MN, assistance with planning the perfect event is just a phone call away. Please select rental categories from the menu bar to get started planning your event!